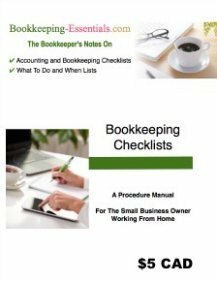 Go to The Bookkeeper's Notes to subscribe. My chat titled "What are prepaid expenses?" is found in the tax section. ... and select the bad debt item when recording the credit memo. Note: GAAP books bad debt using the bad debt allowance account. If you are doing your books on a tax basis, your Other Charge item would be coded to bad debt expense instead of bad debt allowance. Learn more about writing-off bad debt. 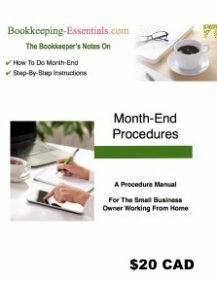 Most month end adjusting entries should be done using the proper QuickBooks® form rather than the manual journal entry if you want the entry to post and report properly. Amortization, loan interest, and tax provisions should be done through a manual journal entry. Inventory, payroll or sales tax should NOT be done through a manual journal entry. Your subsidiary ledger will not balance to your general ledger if you use the manual journal entry.